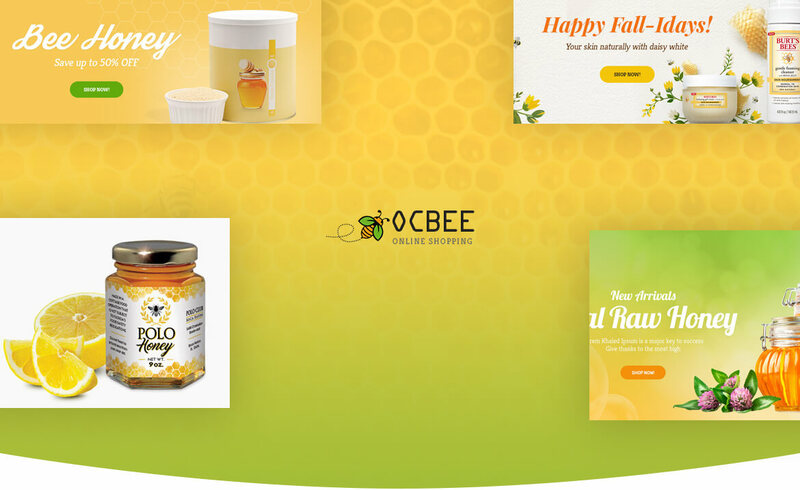 Bos Ocbee is built for honey store, food store, cosmetics and beauty store. 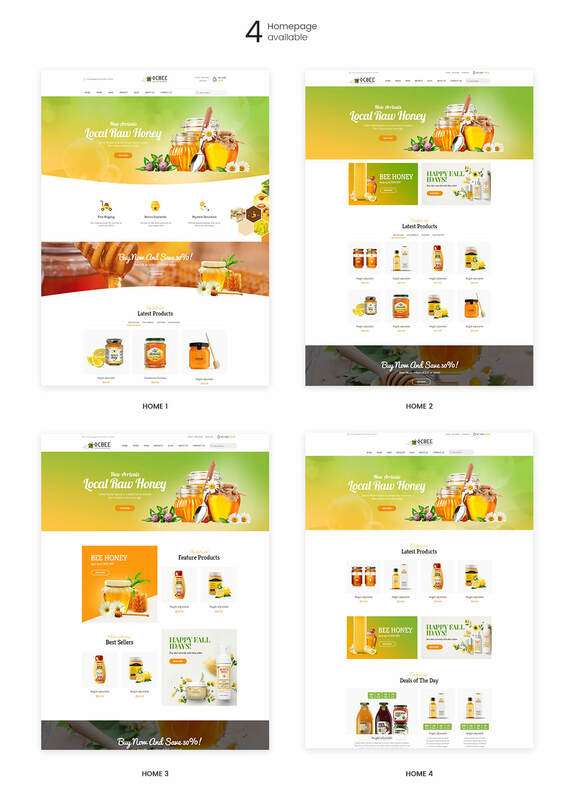 It comes with 4 distinguish homepages with different layouts to give you more options for your online shop’s appearance. 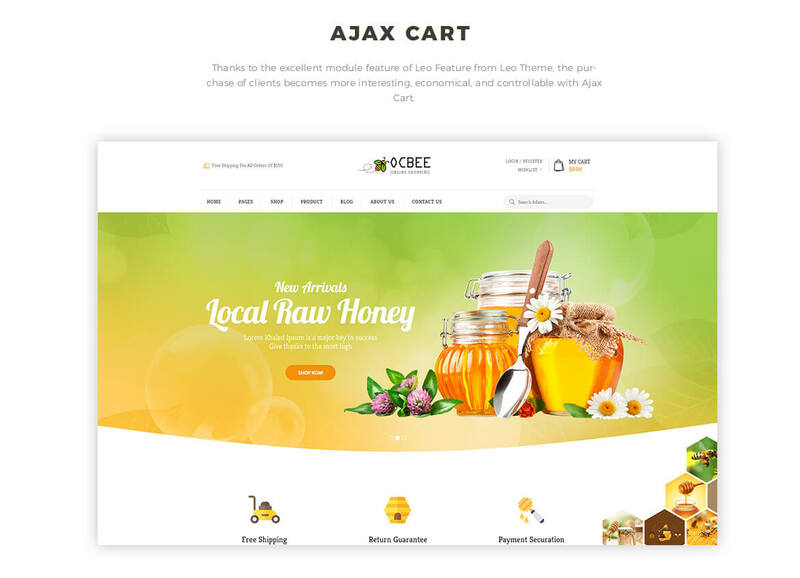 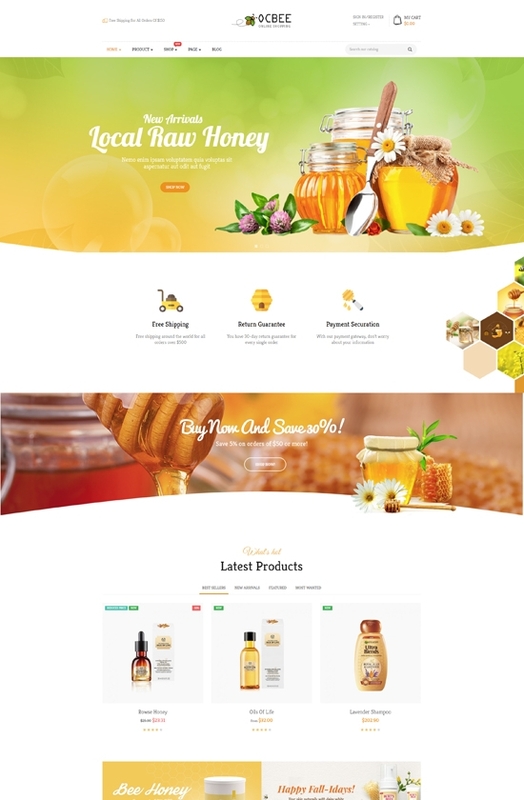 All in one, Bos Ocbee is an amazing theme with a set of great functions, possesses all needed and advanced features of an eCommerce website to bring power for you in managing and customizing your website and enjoyable shopping experience for your clients. 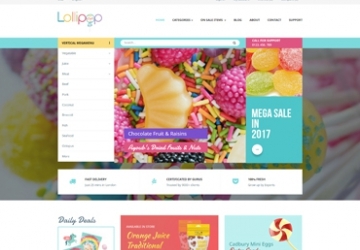 You can enjoy eye-catchy pages with astonishing elements for easy web page customization. 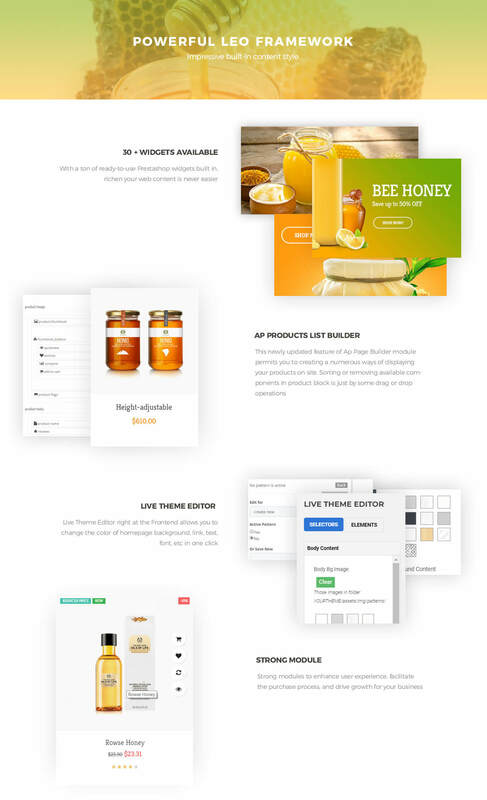 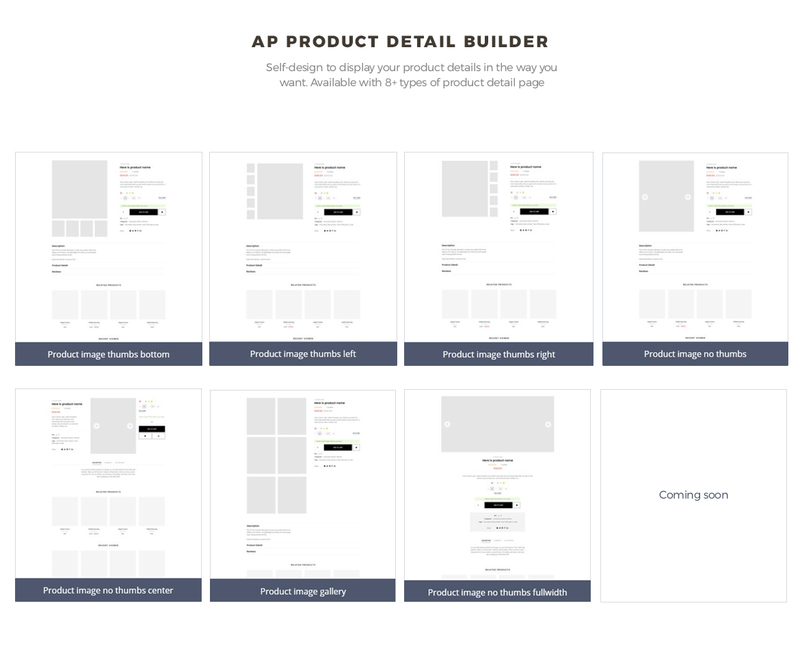 With powerful Drag-and-drop Page builder module, there is no need for you to touch any line of code but take advantage of numerous available pre-made elements to build your own page with ease. 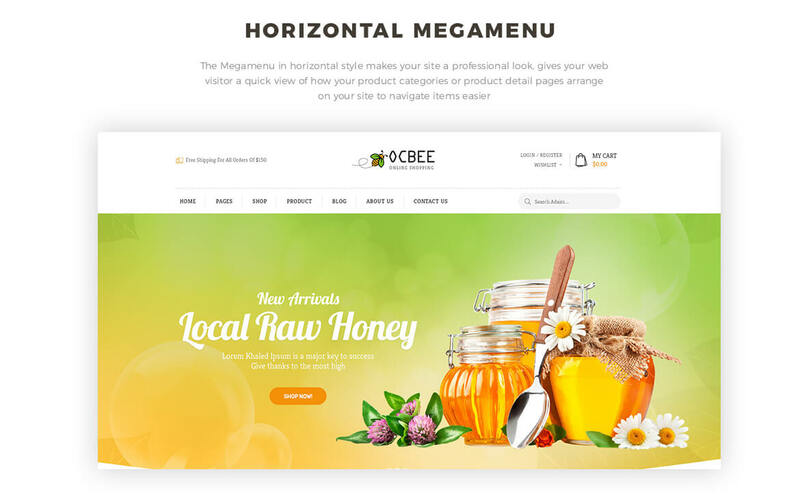 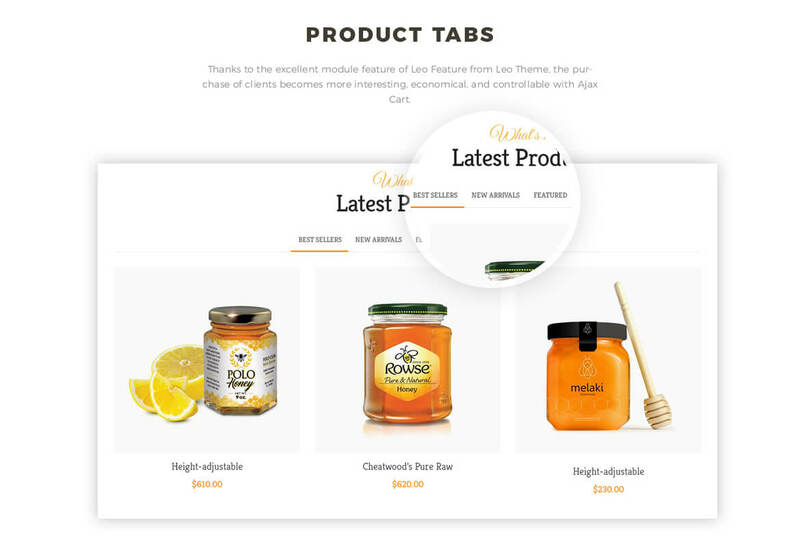 Importantly, Bos Ocbee features powerful horizontal mega menu, allows you to add text, images or videos of your products, improves navigation to your site, heads your clients to the wanted products quickly. 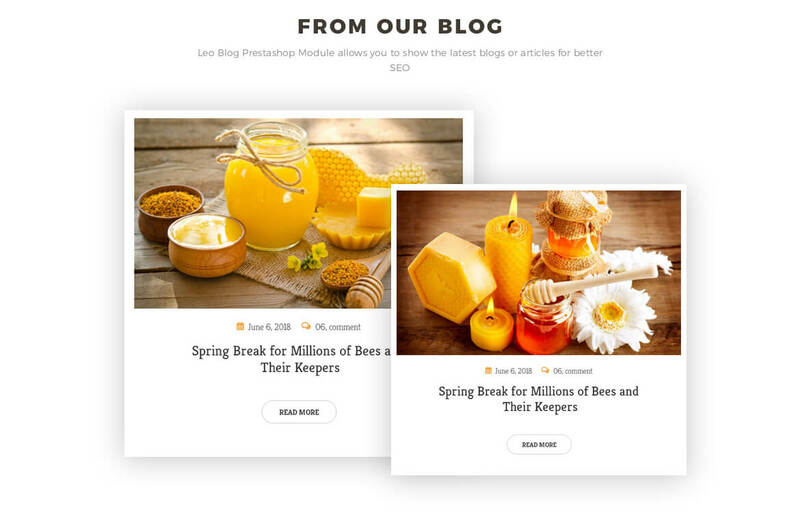 Leo Blog module is integrated to make it possible for you to post the latest blog or articles, improves relationship between you and your clients and SEO better. 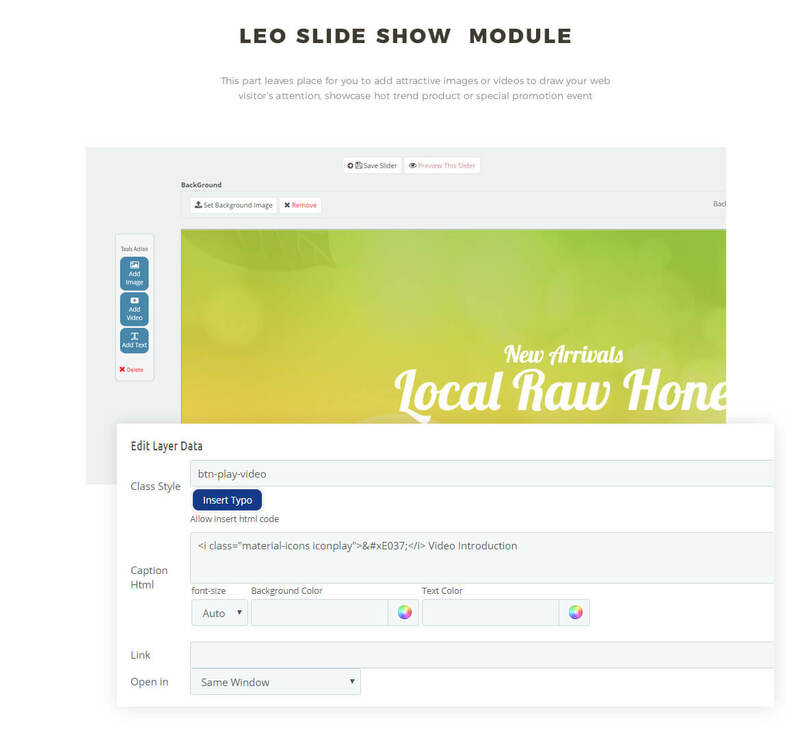 Bos Ocbee supports RTL layouts and languages, multi-currencies. 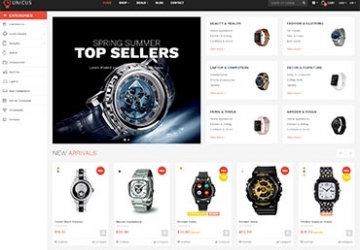 What makes Ocbee Responsive Prestashop Theme special?